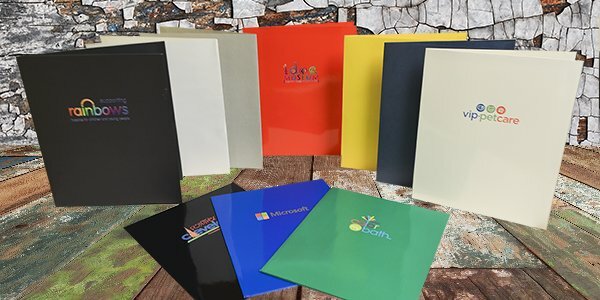 Use Wildcat's proposal folders when you want to present a consistent look and brand. 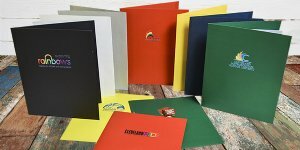 These folders add value to your proposal, and your clients will know you are the right supplier for the job. 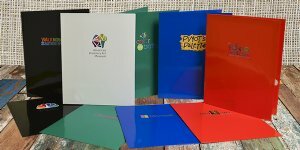 Browse these categories under "Proposal Folders"